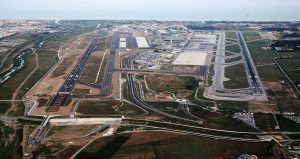 Malaga Airport will have its second runway operational by March 2012, allowing doubling its capacity and ensuring future growth of these facilities. 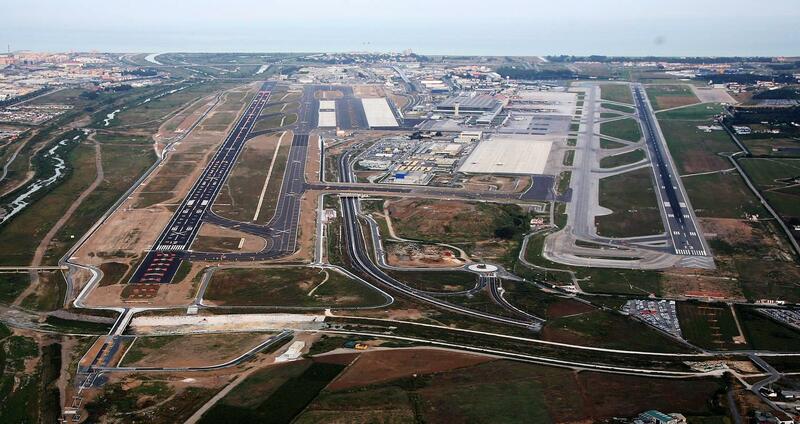 With its construction, with an investment of 550 million Euros, is almost finished the so-called Malaga Plan, which has spent in ten years 1,600 million Euros in expanding airport facilities and the related transport system. The second runway is almost complete and only depends on calibrating instruments for signage and markings, which help guide the aircraft on takeoff and landing operations. The commissioning of the second runway will differentiate the takeoff and landing operations, so that, depending on the wind, each one will be focusing on one type of operation. For that purpose there are streets for the aircrafts that connect the existing facilities with the new ones. The runway length is 2,750 meters, to which can be added another additional 340 meters as an aid to takeoff and which allows its use by next-generation aircrafts with more capacity and weight. The new southern access road to Malaga airport from the Mediterranean highway (A-7 /AP-7) will be opened early next year.